Our legal advice facilitates your business and helps you with important life decisions. 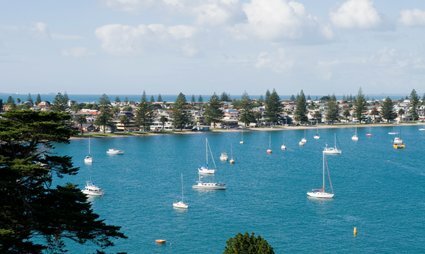 Based in Tauranga, ETLO offers law experiences in all property law matters with particular specialty in company and commercial law. We pride ourselves on providing a pragmatic approach to solutions with a patient eye for detail. © Evan Turbott Law Office. All rights reserved.